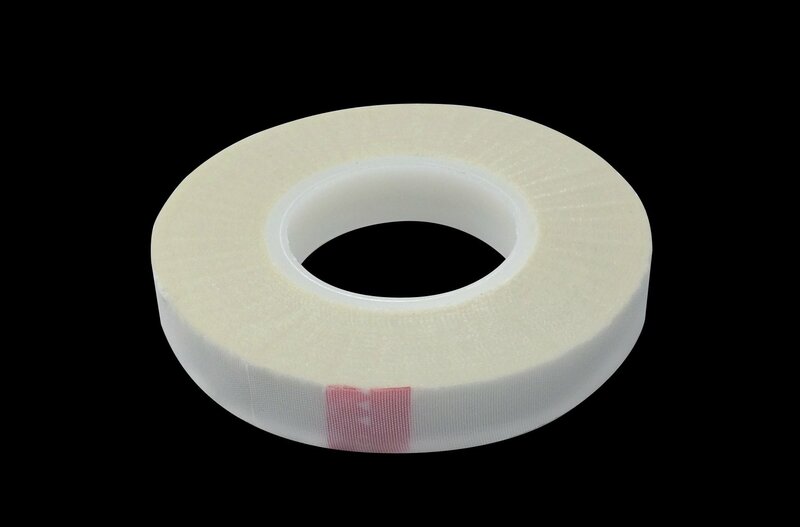 Pipe Freeze Protection Fiberglass Tape 1/2 in. x 66 ft. This heat-resistant fiberglass tape is used to adhere the pipe freeze protection cable to a pipe or pipes.